Our Ice Bucket both can be used as ice bucket in full bloom, there can be used as ornaments. And in order to meet the needs of our customers, we specially designed a very low MOQ, which is to meet everyone's promotional business. Ideal for drinking with whiskey or beer or other drinks. Durable, can be used again and again after you wash them. Bring a mellow chill to the drink, don't melt or water down the good flavour. It edges are rounded, preventing scratching. It don't add any flavors or smells, safe to use. 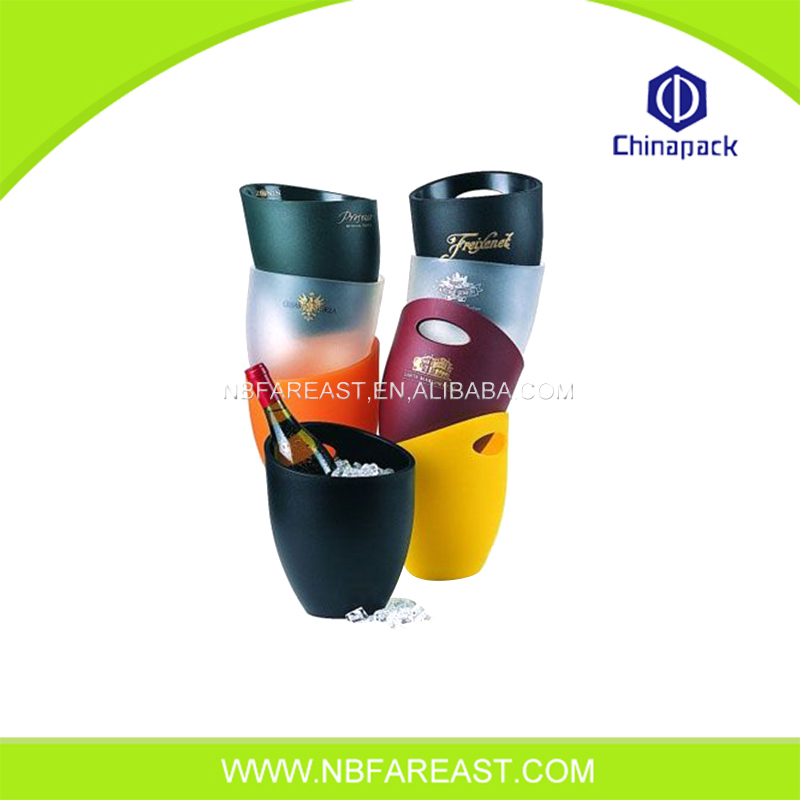 Looking for ideal High Quality Logo Vintage Ice Bucket Manufacturer & supplier ? We have a wide selection at great prices to help you get creative. All the Hot Selling Vintage Ice Bucket are quality guaranteed. We are China Origin Factory of Newest High Quality Vintage Ice Bucket. If you have any question, please feel free to contact us.